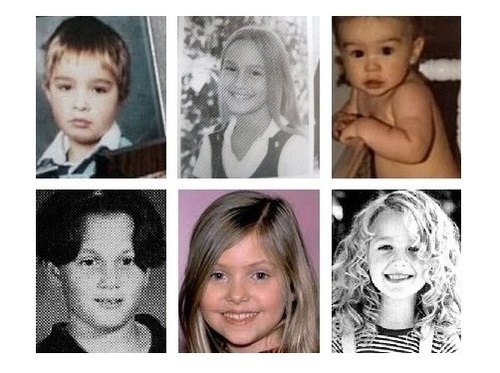 GG cast as kids :)). . Wallpaper and background images in the गोसिप गर्ल club tagged: gossip girl cast ed westwick blake lively leighton meester penn badgley taylor momsen chace crawford.